James Dadzitis took his life in his hands to get the perfect snap whilst photographing Britain’s first blind dart’s team. James said: “It was a really fun job with some really inspiring people – even if I did have to stand in front of the dartboard while they were playing for some of the shots”. Britain’s first blind darts team has been launched – and they already admit to causing damage. The four wholly visually impaired teammates will make their first appearance at the village’s Dolphin Inn on Thursday. Richard Pryor, who lost his sight 40 years ago, said the idea was mooted after a few pints at the pub, where the group of friends, called the Optimists, meet monthly. 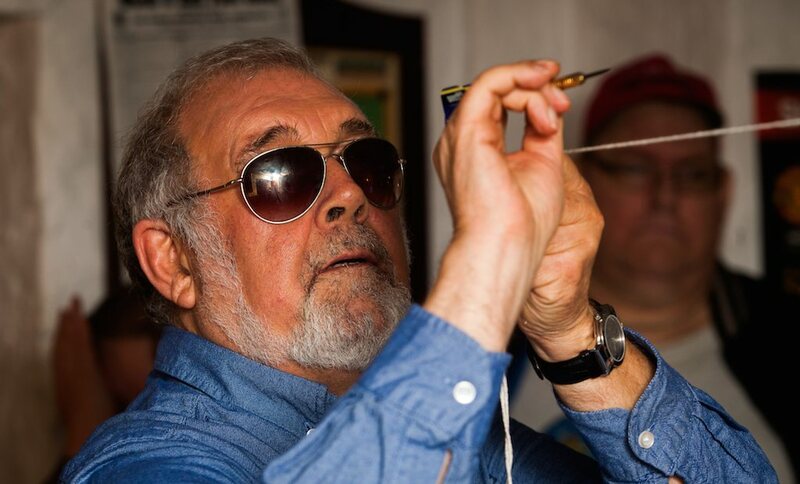 Mr Pryor, 68, said: “While we were down the pub the other day, Joe, the landlord, mentioned that Rotary had organised for pubs to take part in a Fast Darts competition. “He asked if we wanted to put in a blind darts team. They guide their darts with a piece of string attached to the bullseye which helps them feel where the board is. When a player heads to the oche they grab the chord with their spare hand and throw with the other. 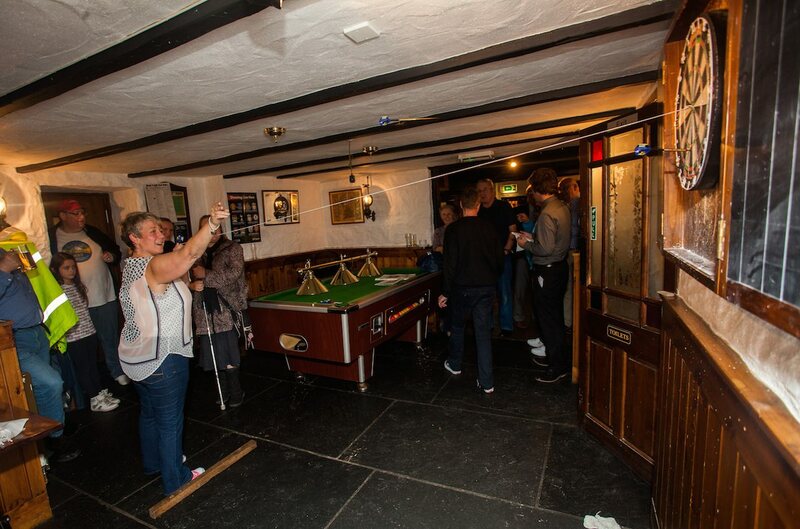 The team have been practising but admit some wayward darts have already caused damage to the inside of their local pub, The Dolphin Inn in Grampound, Cornwall. 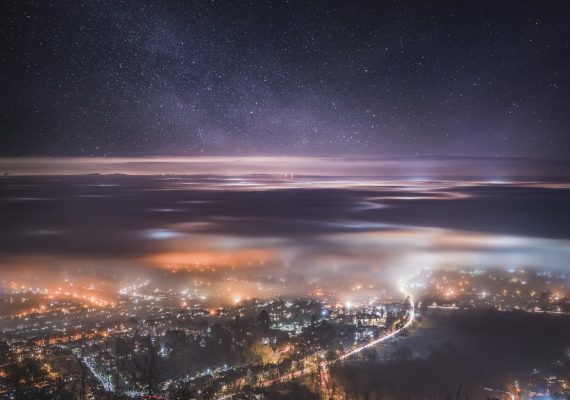 A photographer had his head in the clouds when he captured these enchanting images showing stars Read more! 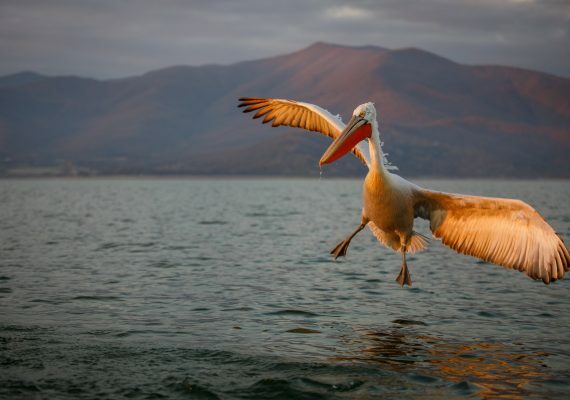 A British photographer spent two weeks befriending huge 'Dalmatian Pelicans' to get these Read more! 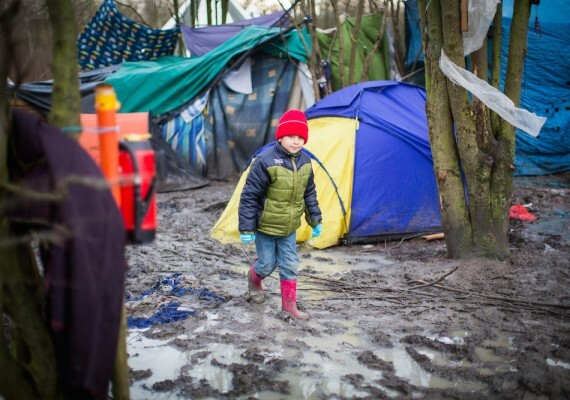 The Grand-Synthe settlement in Dunkirk is home to around 2,500 migrants who are living in Read more! We are very excited to have finally launched our new website design after three months in Read more!